San Diego, the eighth largest city in the United States and second largest in California, is home to more than 1.4 million people. 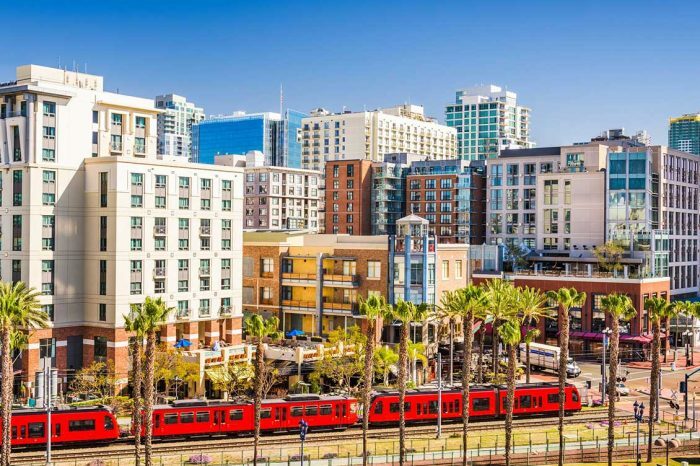 The city is the economic center of San Diego County, and is driven by biotechnology, military and defense activities, tourism, international trade, and manufacturing. 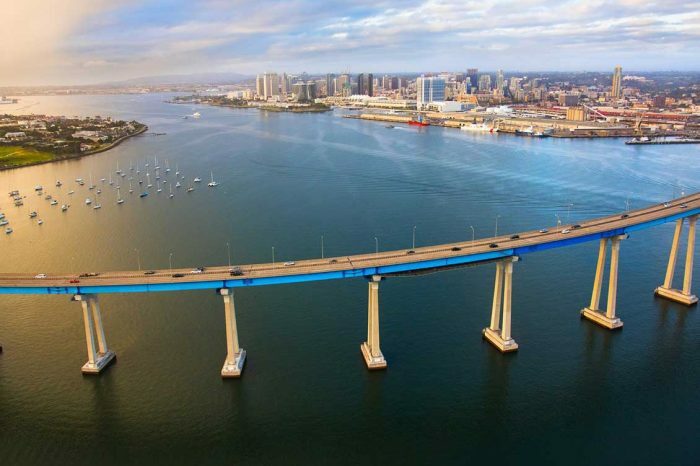 San Diego is also home to more than 10 public/private universities and community colleges. 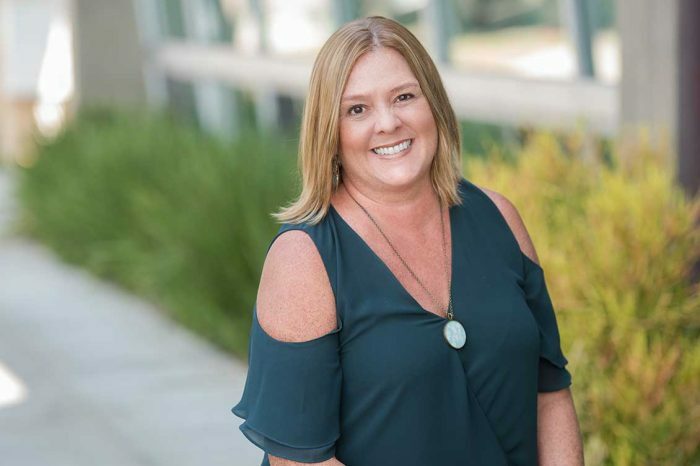 The City of San Diego’s departments work both independently and collaboratively to complete infrastructure projects, which often take the form of complex multiyear programs that must be implemented over the span of several contracts. Water is a critical issue, and projects range in scope (federal and state policy), usage (residential, commercial, industrial, agricultural,) and type (desalination, potable, non-potable, recycled, stormwater). Through all this, the City is also committed to fostering neighborhoods and small, emerging businesses. We emphasize relationship building between the City and our staff, which allows us to act nimbly and plan with deep institutional knowledge. Our staff push each other to consistently deliver high quality documents and designs so the City can be confident in our total abilities to tackle simultaneous, multiyear programs. Our planners and engineers work together to create water solutions with the City’s short- and long-term needs in mind. We support the City’s dedication to small and disadvantaged business, and we prioritize and keep our commitments to these teaming partners. Our multidisciplinary specialties allow us to provide efficiencies that maintain project momentum. Interested in what you’ve seen? Discover how we can help achieve your goal.